Sometimes finding the right carpet to go with your style preferences can be difficult, so much so that you end up deciding you don’t want a carpet at all. In this case, many people will go with laminate or wooden flooring. Whilst laminate may seem a bit bland, it provides you with the opportunity to introduce a rug to your home. Rugs may not hold the same insulation benefits that you find with carpets but they come in all sorts of different styles, so you’ll be sure to find one that matches your tastes. So if you’re living space is carpet-free, here are a few areas of the home that can really benefit from a rug. If you’re lucky enough to have a larger bathroom then a rug can really work here. Bathrooms can’t be kitted out with all sorts of furnishings like other parts of the home which is why you are often left with an open space that’s crying out for attention. Placing a vibrant rug in the centre of the bathroom can really bring it to life and even provide some added comfort in the mornings. Lots of people have wooden flooring in their living rooms and it really helps to create an atmosphere that’s full of character. However, it can have its down sides during the winter as you’re left with little warmth unless you’ve got a particularly comfortable set of upholstery. A thick rug lets you walk bare foot in your living room without worrying about slipping or feeling the chill in the winter. Bedrooms can be decorated with rugs whether you’ve got wooden flooring or not. They can work if you’re looking to enhance the comfort of your bedroom or just give it another colour. 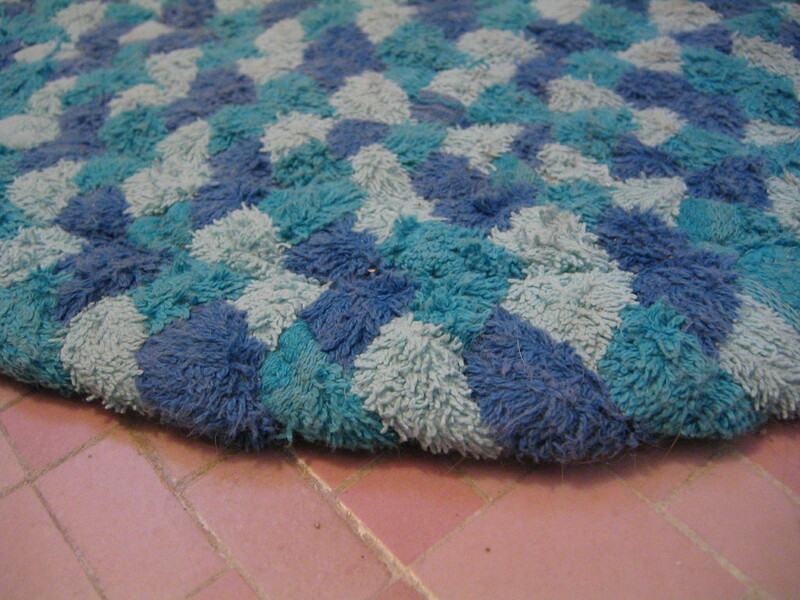 In addition, rugs provide warmth during the cold winter mornings to make getting up that little bit easier. If you’ve got a kids playroom in your house, you should definitely kit it out with a rug. Not only is it much more comfortable, your child can also stay safe when playing on the floor thanks to the soft material. You can even look into purchasing a rug that comes with designs specifically aimed at children, such as colourful imprints and games. Conservatories can also get particularly chilly in the winter but if you’ve got a pleasant view of the back garden to enjoy in the mornings, rugs can give you that added comfort to make conservatories in general feel a lot more homely.